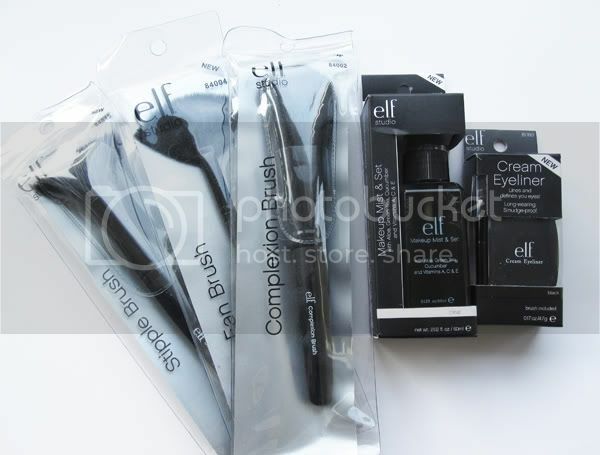 ELF are one of those make-up brands that constantly bombard you with special offers, so I took them up on their recent 40% off Studio Line range offer, and bought these. ELF are ridiculously cheap at full RRP anyway, but at 40% off as well as free delivery, how could I say no? 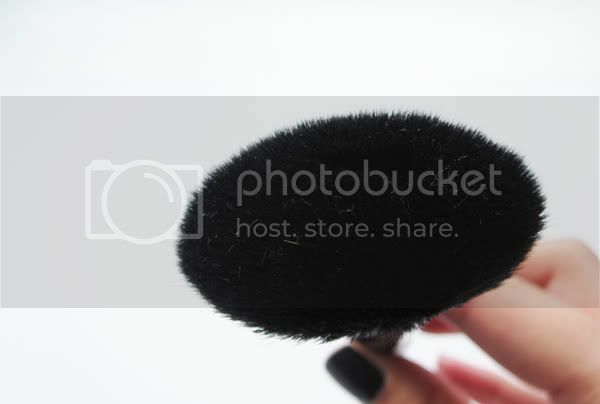 I decided to get some brushes and two make-up items that I've been wanting to try out. 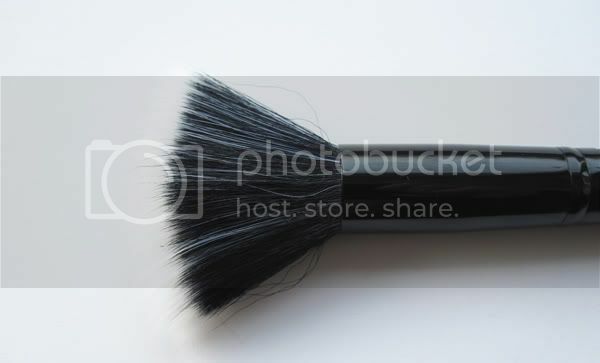 Next is a Fan Brush, mainly because I've started to wear more loose mineral eyeshadows and this helps by 'fanning' away any fallout. 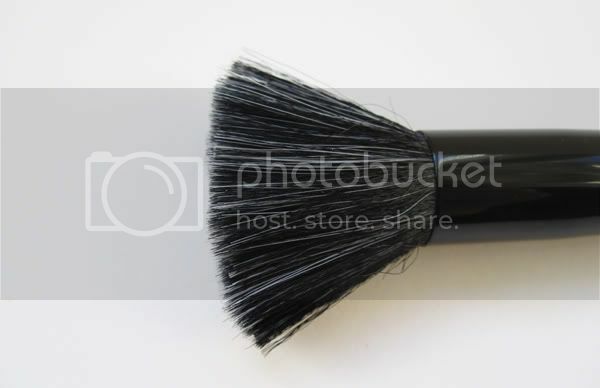 Not the most exciting brush in the world, but it does its job. 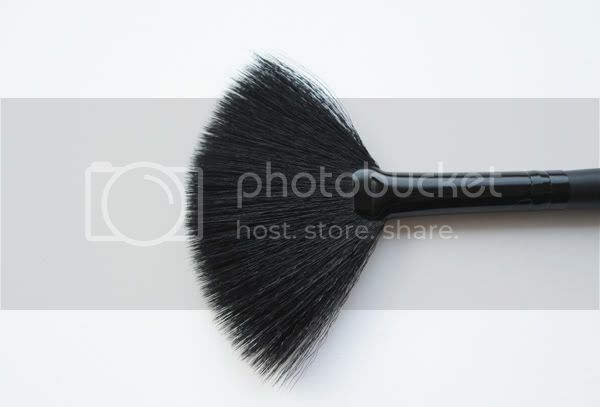 The brush I was most pleased with and mainly bought because practically everyone seems to love it, is the Complexion Brush. This is so soft and perfectly formed that it works a treat for applying any kind of loose powder and for £3.50 (with 40% off too! 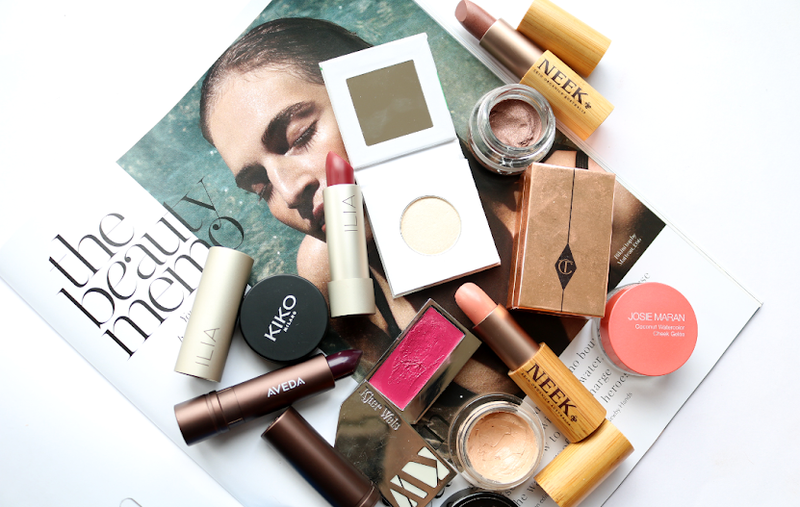 ), it's an absolute bargain and a new firm favourite in my make-up bag. The only item I was slightly dubious about getting was the Makeup Mist and Set, because I've read so many conflicting reviews about it. Some people love it and others absolutely hate it. I have to say that I'm pretty much indifferent to it because it didn't make a great deal of difference for me. 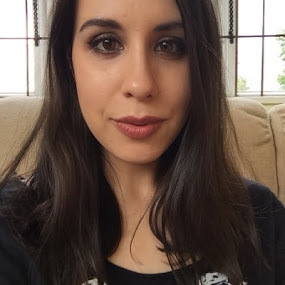 I was worried that it might be too greasy, as I already have oily/combination skin, but it wasn't at all so I was pleased about that, but then I didn't find that it did anything different to what I usually do, setting my make-up with a bit of translucent powder. I don't think it prolonged the wear my make-up and it smelt kinda weird. Also, the applicator that sprays it is a bit rubbish, so this is a miss for me. 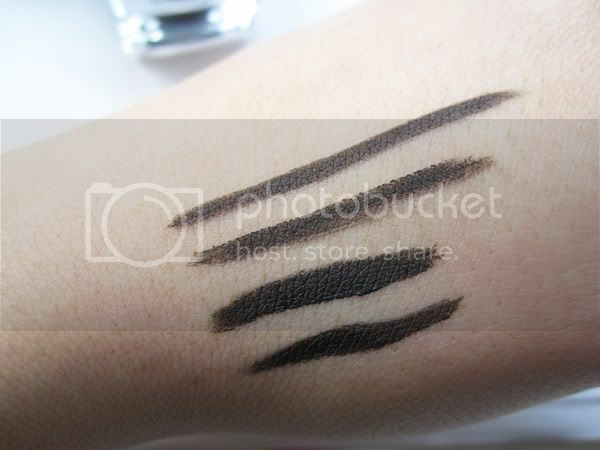 Lastly, I got the Cream Eyeliner which I have been wanting to try out for ages. 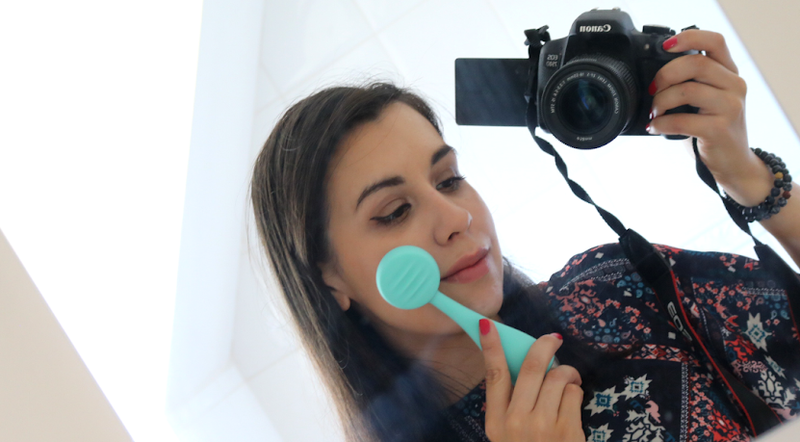 When I was considering whether to splurge and purchase MAC's Fluidline, a lot of people said to get this instead and I'm so glad that I did, I love it! 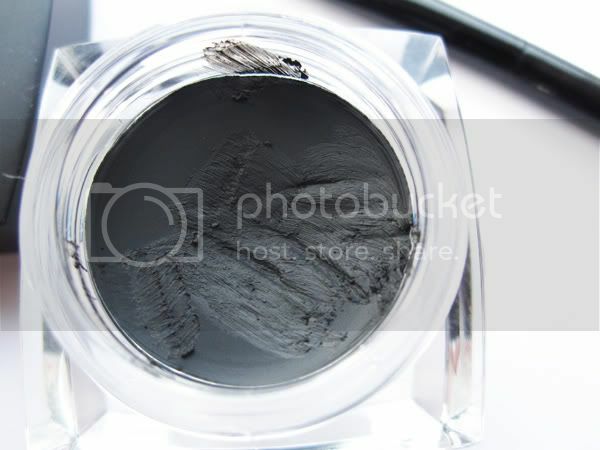 It's nice and smooth, with good pigmentation (OK it's not the blackest black ever but it's a good black for £3.50 and you can build it up to make it look more intense) and great staying power (I've used this with and without UDPP and both delivered the usual expected results). It is a bit smudgy if it gets wet at all, but other than that, I really like it and hope that the others colours available are as good as this. 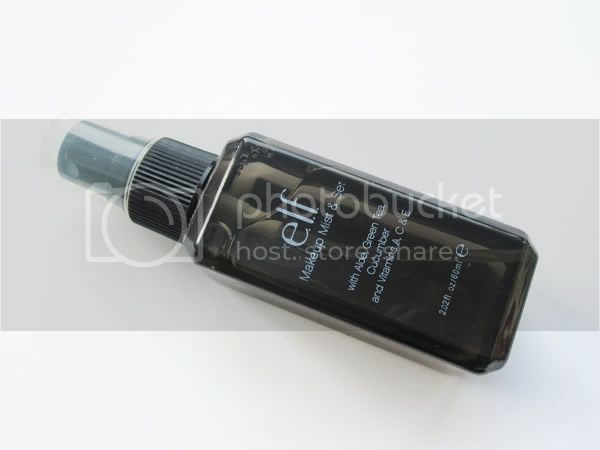 What are your favourite ELF products? 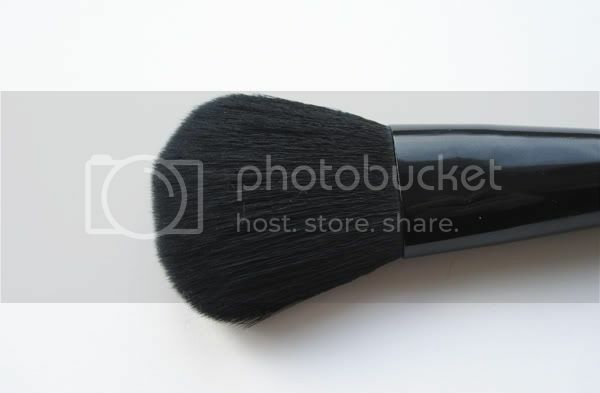 The powder brush, i use it as a foundation brush its amazing!!! 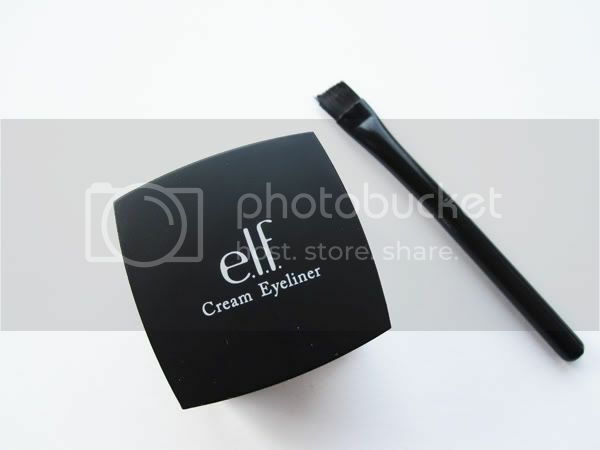 I've been having a few splurges on elf lately too, just can't seem to keep away, though I haven't strayed too far from their mineral range, which I love, especially the peach blusher applied with their kabuki brush. 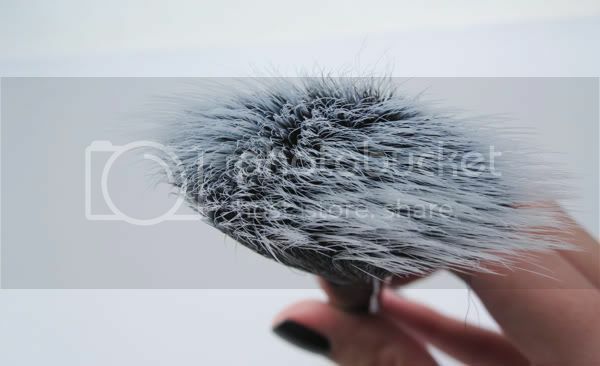 What is a stippling brush used for? 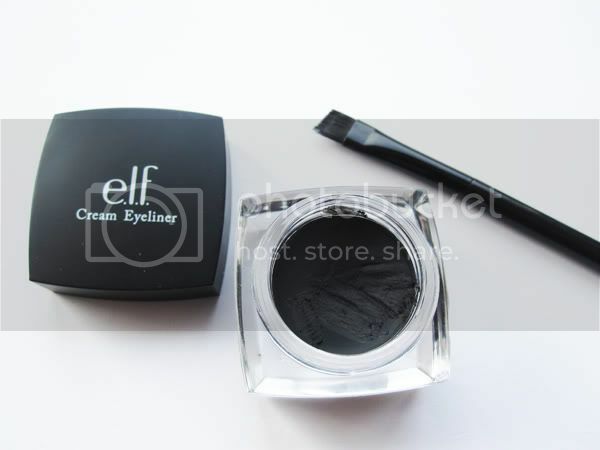 I love ELF and placed an order with them yesterday. @Sam - I'll try that! The eyeliner is a great tip.. didnt know elf made one of those..